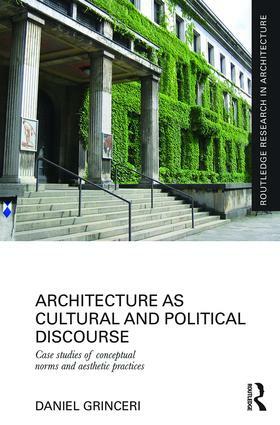 The Routledge Research in Architecture series provides the reader with the latest scholarship in the field of architecture. The series publishes research from across the globe and covers areas as diverse as architectural history and theory, technology, digital architecture, structures, materials, details, design, monographs of architects, interior design and much more. By making these studies available to the worldwide academic community, the series aims to promote quality architectural research.